According to Bluray.com, sales of the hi-def disc format have hit a not-too shabby 11 million. If the findings by Home Media Magazine are to be believed, then BD sales have risen tenfold since April last year, where the format had only just reached the million mark. As Bluray.com points out, this means that the format sold more in the first half of this year that the whole of last year. The top selling Blu-rays of the year so far have been: I Am Legend, 3:10 To Yuma, and No Country for Old Men. The 11 million is still someway off what the industry has been predicting for Blu-ray player sales, however. 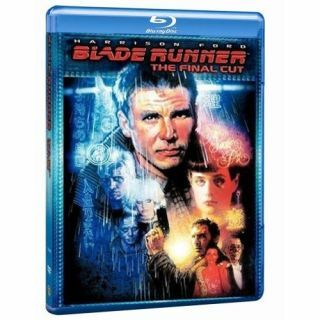 A recent Strategy Analytics report has said that by the end of 2008, Blu-ray player sales should nearly hit the 19 million mark this year. The 18.8 million BD players breaks down as follows: 4 million standalone players, 13 million consoles and about 2 million PCs. This does mean that even if the 11 million Blu-ray disc sales figure doubles by the end of the year, those with Blu-ray capabilities will buy just over one BD each to test out their systems. Or is it that those with a PS3 are more interested in playing games than purchasing hi-def movies?